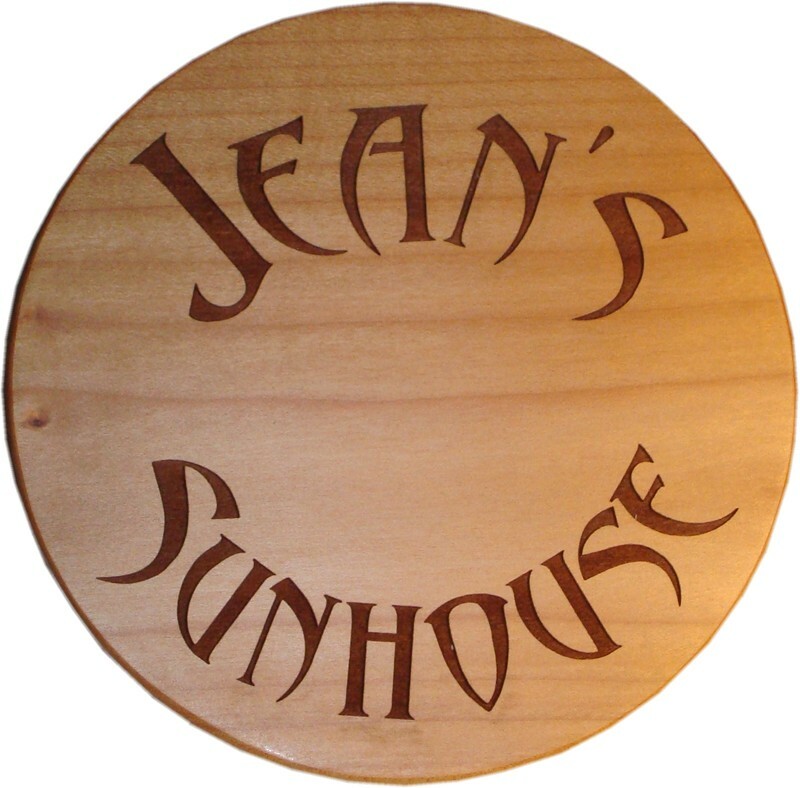 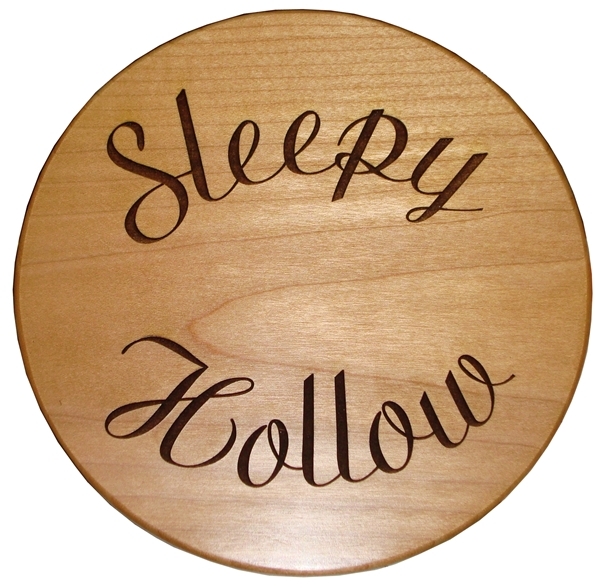 Home Plaques & Signs Maple Circular plaque. 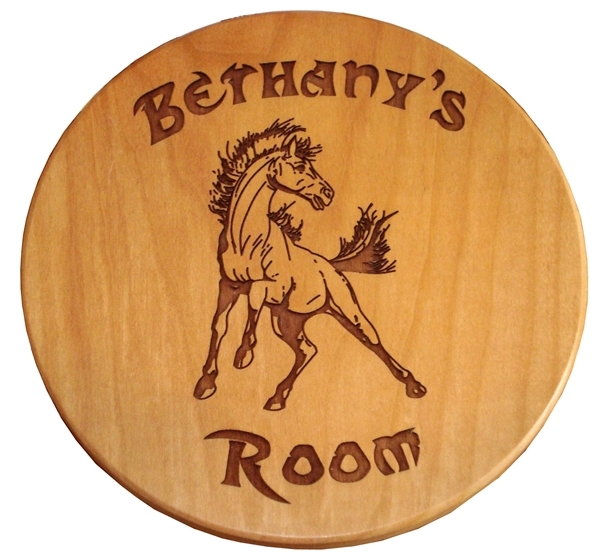 This maple plaque is great for room signs, or photographic engraving. 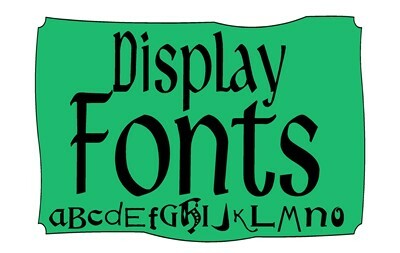 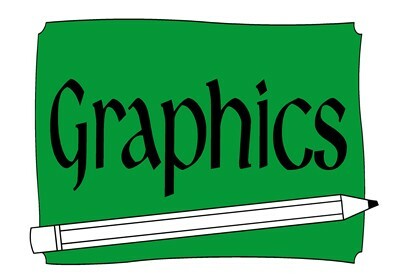 Can be used for house signs when displayed in dry conditions. 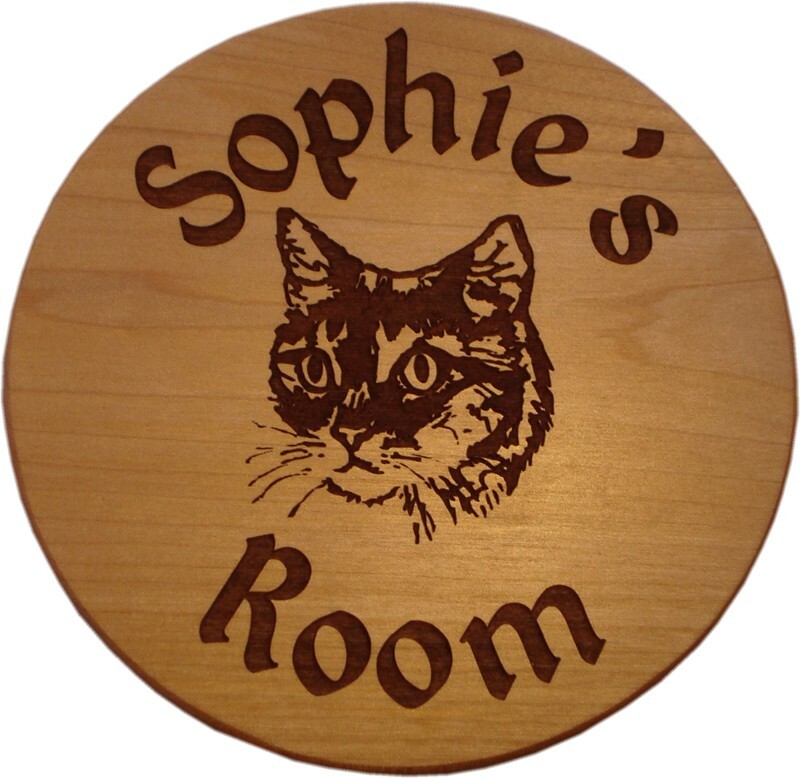 Dimensions:-6" x 6" x 5/16" These plaques can be stuck to a door with double sided sticky pads. 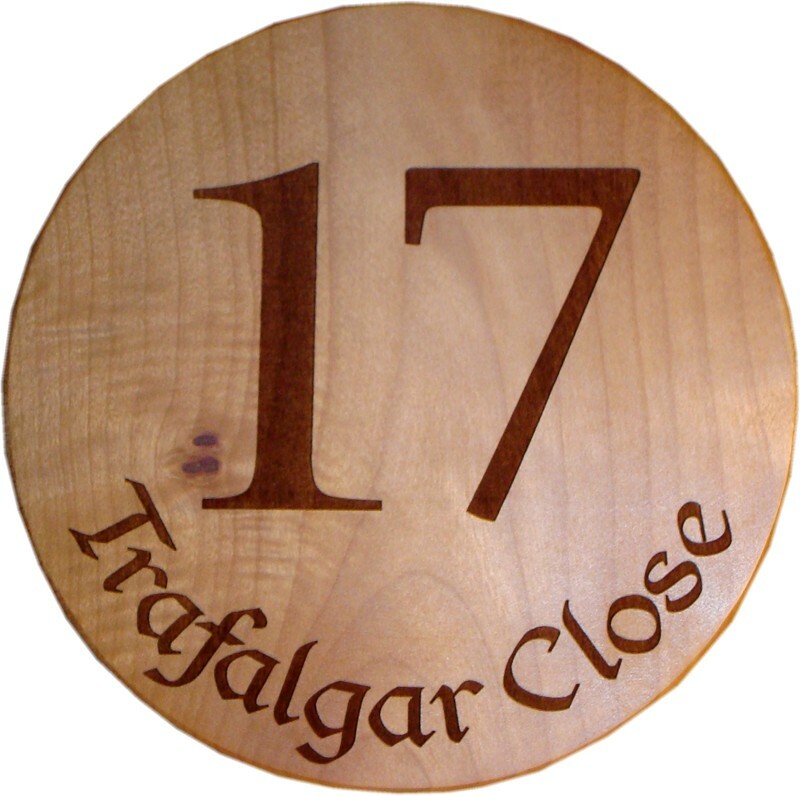 The photograph is of a plaque engraved with a toy train graphic (Graphic number 127) if you would like this, or any other graphic, added then please let me know. 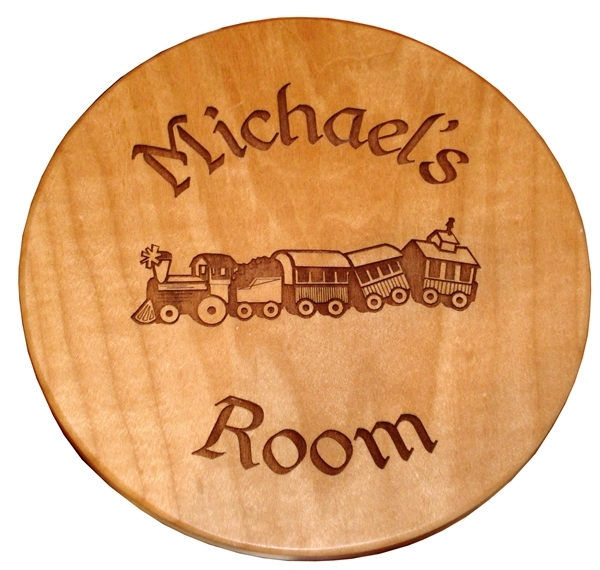 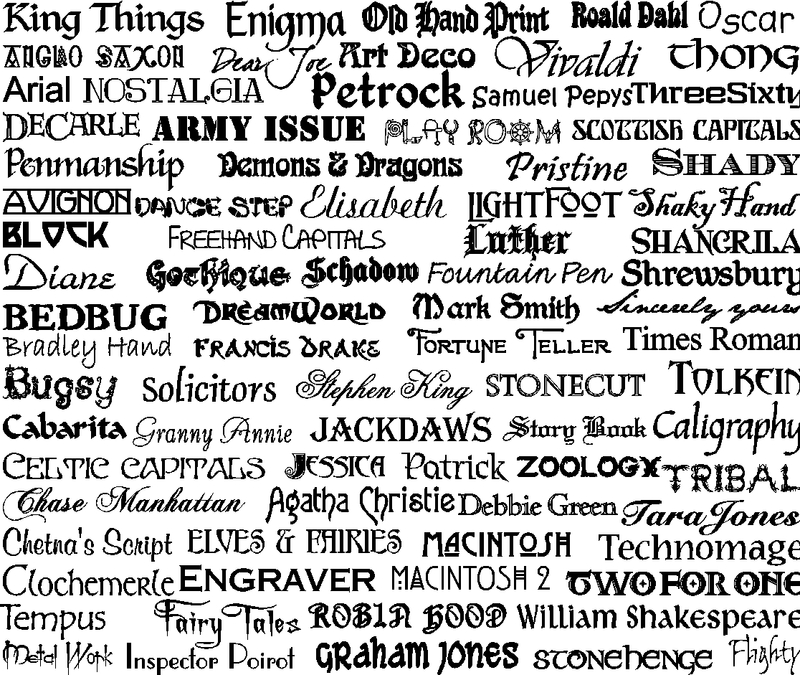 The text is engraved in "King Things" font.